My mum came to visit over the weekend to help entertain Ethan while we organised some things for the move. We went for lunch near Woodbridge House. The cafe has a great view of the river. 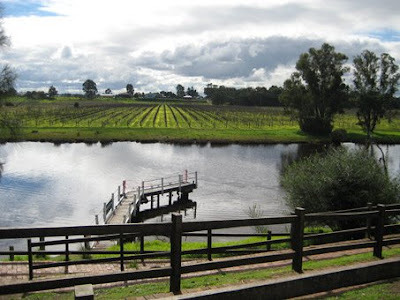 Note: this is right next door to Guildford Grammar, where Heath Ledger went to school. 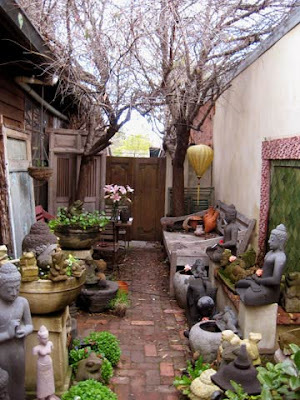 This is the back courtyard of a shop in Guildford named Kakatua Pottery. I have enjoyed visiting it over the years and looking at their lovely vintage keys, cast iron animal figurines and carved wooden things.